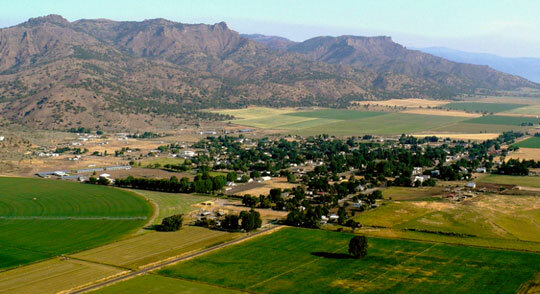 Aerial view of Surprise Valley with its many hot springs and some artesian wells outside the town of Cedarville, population 514. Image © 072508 by Bioflyer. 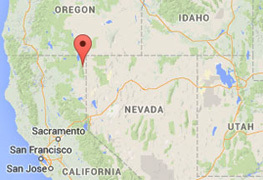 November 20, 2014 Cedarville, California - In the past few weeks, Earthfiles has received more unexplained booms, rumblings, trumpets and metallic scraping reports along with periodic sightings of unidentified amber, red and other colored aerial lights — sometimes at the same time as strange sounds. This combination of phenomena has been reported persistently since January 2011 all over North America, but in this era of terrorist threats and national security excuses to spy on everyone, neither the American nor Canadian government leaderships have acknowledged the hundreds of reports and growing concerns of their taxpayers. Previous PostPrevious Part 2: Are the 2014 Seismic Swarms and Strange Rumbles in Cedarville and Surprise Valley Related to the Yellowstone Hot Spot?